The word "homemaker" gets a bad rap. Somehow it seems to make people think of apron-wearing women who are constantly mopping or folding laundry, and no woman seems to want to be associated with the oppressive images that the word "homemaker" conjures up. 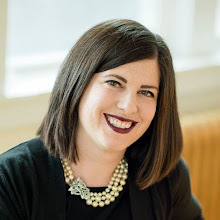 When I was a child, it seems that the word was already starting to go out of style, and by the time I had my first child, "SAHM" was the thing to be. Women wanted to distance themselves from the housekeeping part of homemaking and focus entirely on the being a mom part of homemaking. 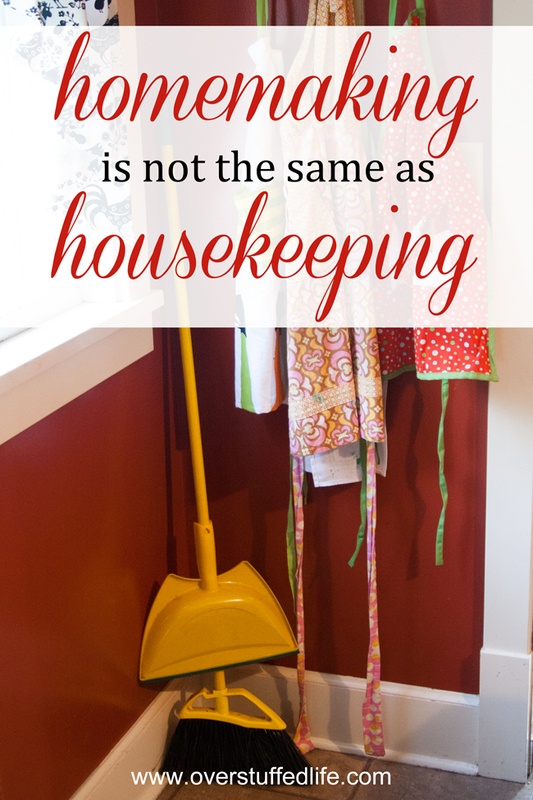 But homemaking is not synonymous with housekeeping. 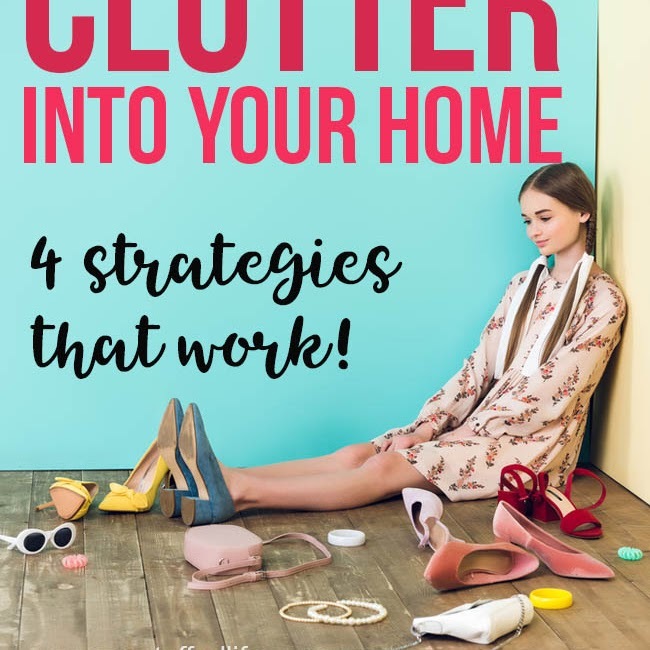 In fact, housekeeping isn't even the most important part of making a home. You can always hire someone to do your housekeeping for you, but you cannot pay someone to make your home for you. That is up to you. "We have to take the 'just' out of 'just a housewife' and show our pride in having made the home and family our life's work," she said. "A woman who is satisfied with her life at home is just as liberated as a woman with a career outside the home." She suggested that the word "homemaker" should replace "housewife," dubbed them "the backbone of our society," and avowed that while her career as a dancer, fashion model and fashion coordinator was fulfilling, "I would've missed something if I hadn't been a homemaker." 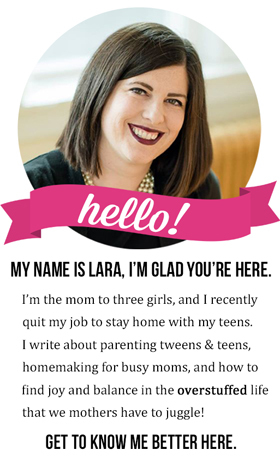 Even though I really love what she said about the importance of homemaking, she's still putting women into two distinct groups: Those who have a career outside the home and those who are homemakers. I've always kind of preferred to call myself a homemaker. I like it because to me it doesn't necessarily mean I exclusively stay at home or that I don't have a career outside the home. Because I do have a career outside the home. While I make every effort to be home from work before my children are home from school, I cannot officially call myself a SAHM. 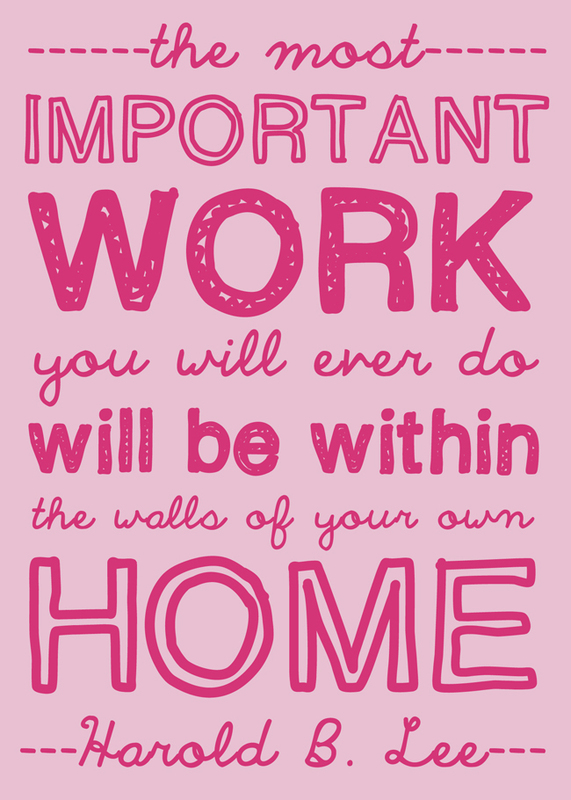 I like calling myself a homemaker because I know that the work I do inside of my home is far more important than the work I do outside of my home. 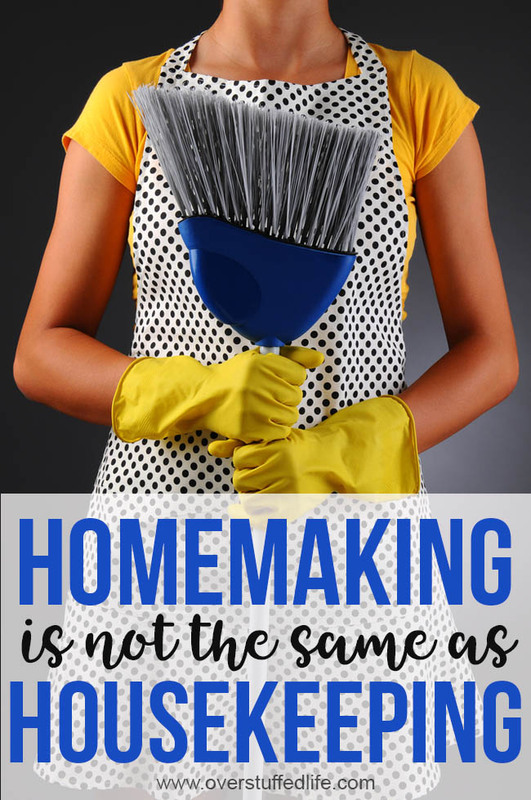 So what is the work of homemaking, and how is it so different from housekeeping? I love what Sister Bonnie L. Oscarson said in the Women's Session of General Conference this past April. "The last principle we need to stand and defend is the sanctity of the home. We need to take a term which is sometimes spoken of with derision and elevate it. It is the term homemaker. All of us—women, men, youth, and children, single or married—can work at being homemakers. We should “make our homes” places of order, refuge, holiness, and safety. Our homes should be places where the Spirit of the Lord is felt in rich abundance and where the scriptures and the gospel are studied, taught, and lived. What a difference it would make in the world if all people would see themselves as makers of righteous homes. Let us defend the home as a place which is second only to the temple in holiness." 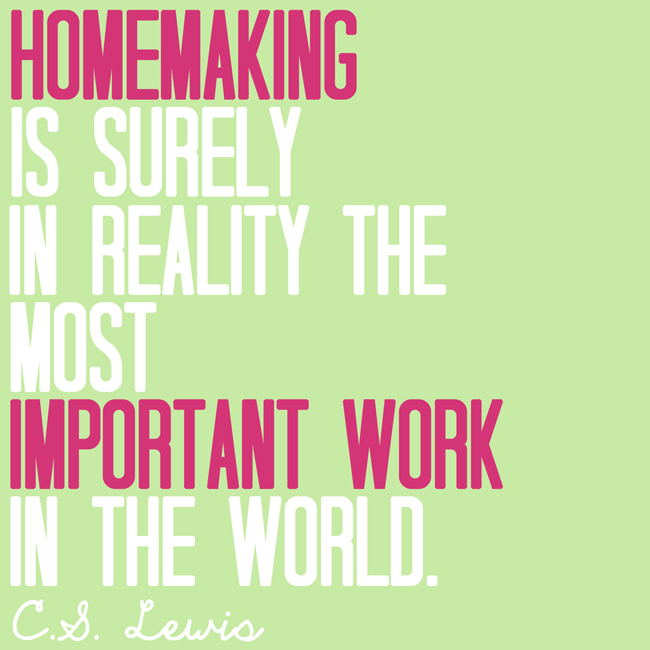 Homemaking is something we do on a more spiritual level, while housekeeping is temporal. Homemakers work to make their homes a place of refuge for their children, a place where the Gospel is taught and learned, a place where the Holy Spirit can dwell. Every day I send my children out into the world. And every day, I pray that they will remember the things they were taught in my home and make good decisions as they are faced with difficult choices. Every day I welcome them back into the home we have created together (because women and mothers are not the only homemakers! ), and I hope they find refuge and safety there. 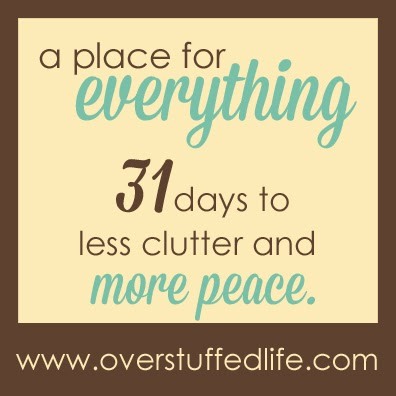 Even when the dishes and the laundry are left undone. 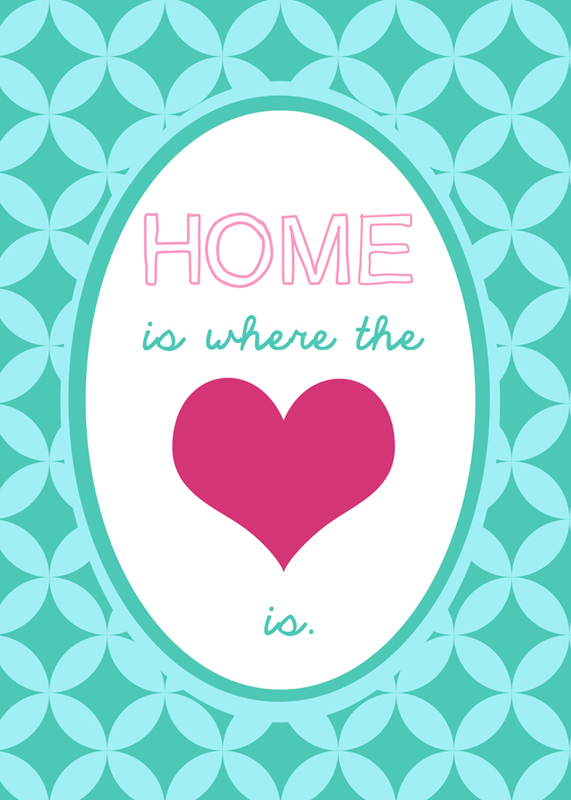 I choose to be a homemaker.